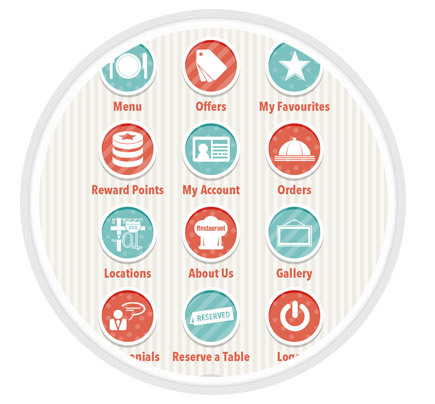 Smart Restaurants is dedicated to provide you an App with best features and trends suiting your restaurant. The idea of this App is to help restaurant owners to start-up, implement and market a restaurant app for their business. The effort is to bring the information to restaurateurs about how this mobile app technology can be leveraged to increase sales, streamline processes and increase customer satisfaction.